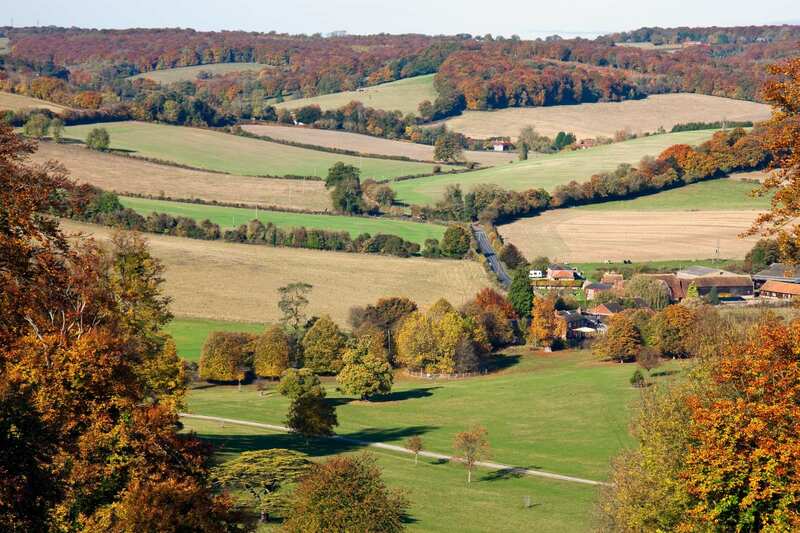 Explore the Chilterns at your own pace on a self-guided walking holiday on Shakespeare's Way. Accommodation, luggage transfer and custom holiday pack included. A self-guided walk from Oxford to Marlow, taking in the Chilterns section of Shakespeare's Way. 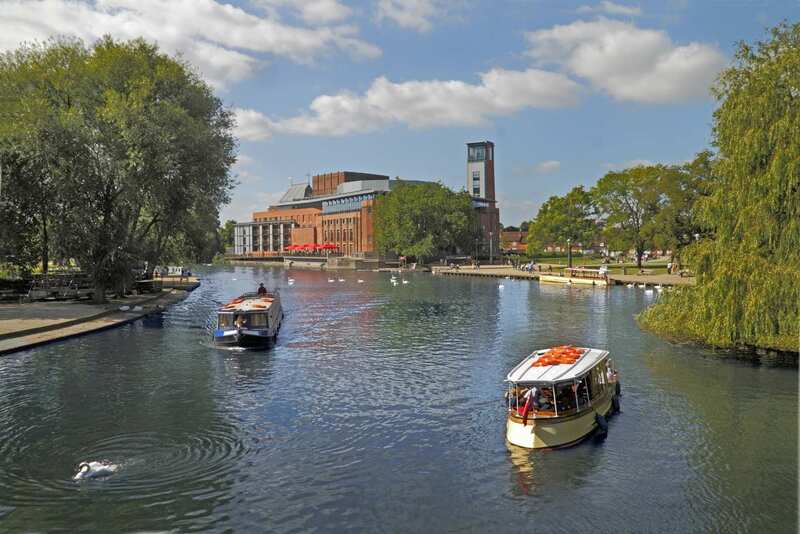 The Chilterns section of the Shakespeare’s Way begins in the fascinating city of Oxford and journeys through tranquil countryside to the town of Marlow on the River Thames. 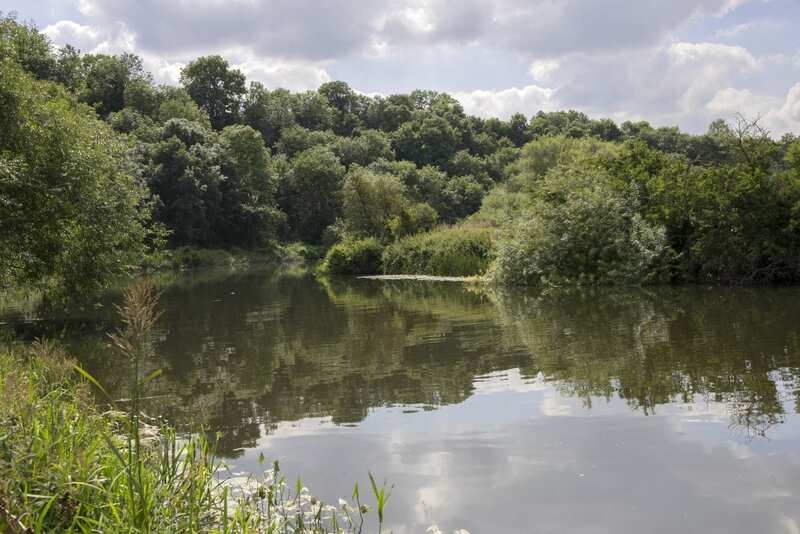 The Chilterns offer plenty of fabulous, far-reaching views as the trail passes through hills, valleys and peaceful woodland, while other sections follow the banks of the world-famous River Thames. 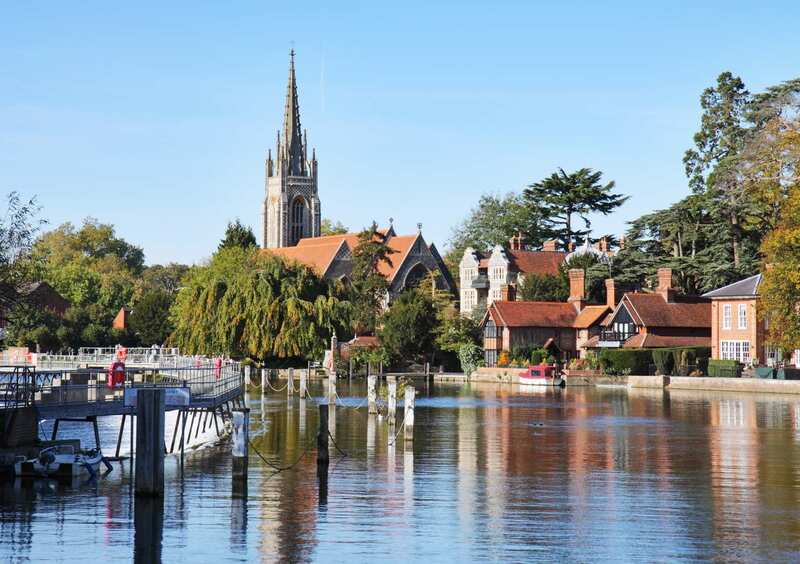 The walk also visits a series of picturesque towns and villages as it follows the route that Shakespeare may have taken as he travelled from Stratford-upon-Avon to London, offering unique insights into the local history of the region. Shakespeare's Way was developed to raise funds for the Shakespeare Hospice in Stratford-upon-Avon. For every person booking this tour, Contours Walking Holidays will make a £5.00 donation to the Shakespeare Hospice. Visiting the oldest university in the English speaking world in Oxford and taking a punt down the River Cherwell. Crossing the delightful rolling hills, valleys and woodlands of the Chilterns. Admiring the beautiful cottages in villages such as Chalgrove, Cookley Green and Stonor. 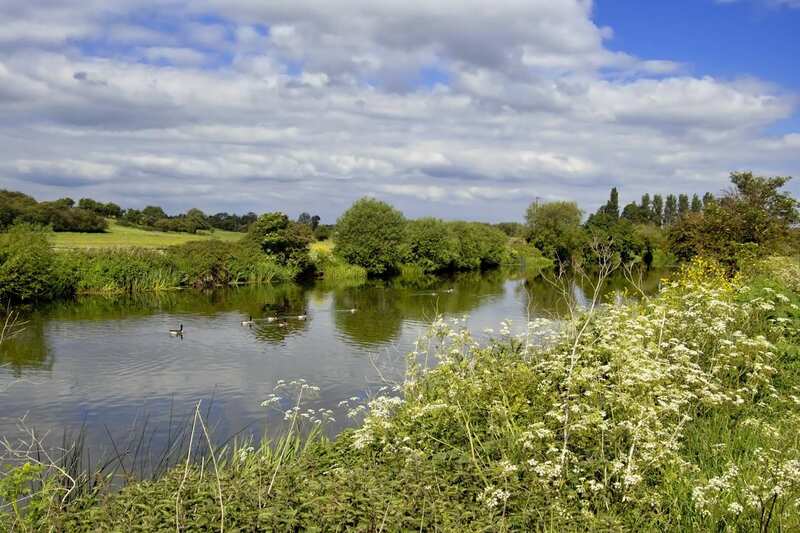 Taking an extra night is a wonderful way to extend your holiday and ensure that you don't miss some of the wonderful sights and sounds along Shakespeare's Way. The city of Oxford is an excellent choice for an extra day. There is so much to see and do that you will be left craving more from this remarkable place. 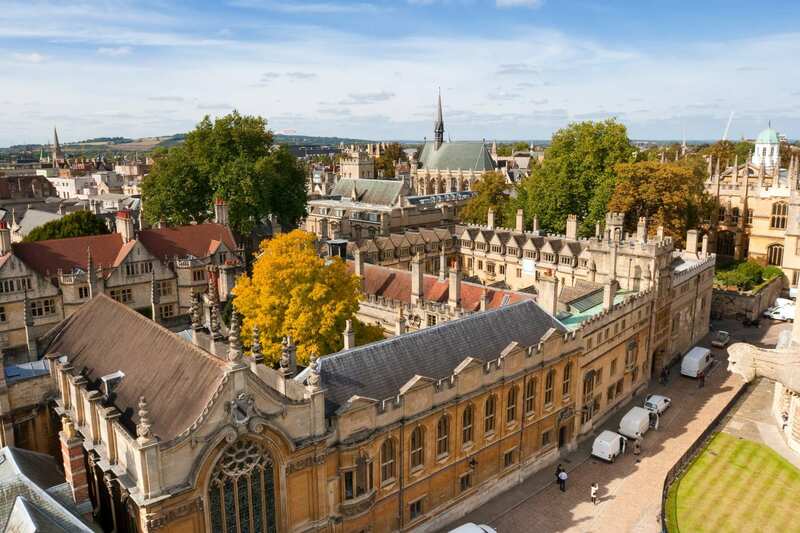 Some of the highlights include the stunning Bodleian Library, Oxford's 38 ancient colleges, the oldest building in Oxford at Oxford Castle and countless other museums, galleries and breathtaking architecture. 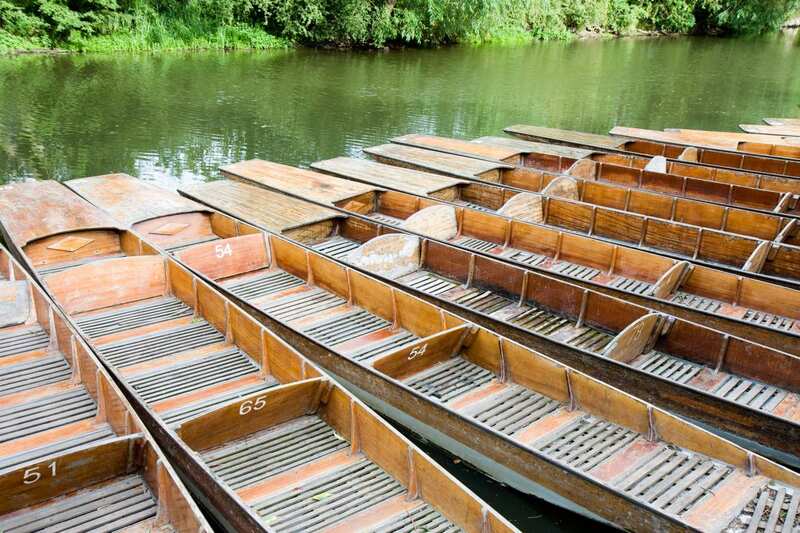 You may even wish to take a tour on an open top bus, take a punt along the River Cherwell or explore some of the locations made famous by film, including Harry Potter and Downton Abbey. By Air - The most convenient major city and international airports are Birmingham, London Heathrow and London Gatwick. By Rail - There is a rail station at the start of the trail (Oxford) and also at the end of the trail (Marlow). By Bus - Various bus services run to Oxford and from Marlow. From London - Trains run from London Marylebone and London Paddington stations to Oxford. Return To The Start - The easiest way to return to the start of the trail, is to take a train from Marlow to Oxford.